The Ocean Pacific Lodge is a local business. We pride ourselves on providing the best quality lodging and hospitality to guests who travel from around the world to come and experience Santa Cruz, CA. Ocean Pacific Lodge – A perfect place for someone just like you! What makes a workplace feel like home? It’s a place that brings out your best, every day. We, at Ocean Pacific Lodge in Santa Cruz, CA, strive to provide a great place to work. It’s a place where your strengths are appreciated. Where management and staff welcome you as you are. And applaud you for where you’re going. We invite you to search and apply for jobs at Ocean Pacific Lodge. Simply review our Job Openings right here and click on Apply. We require you to fill out a simple questionnaire and provide your resume and/or cover letter. 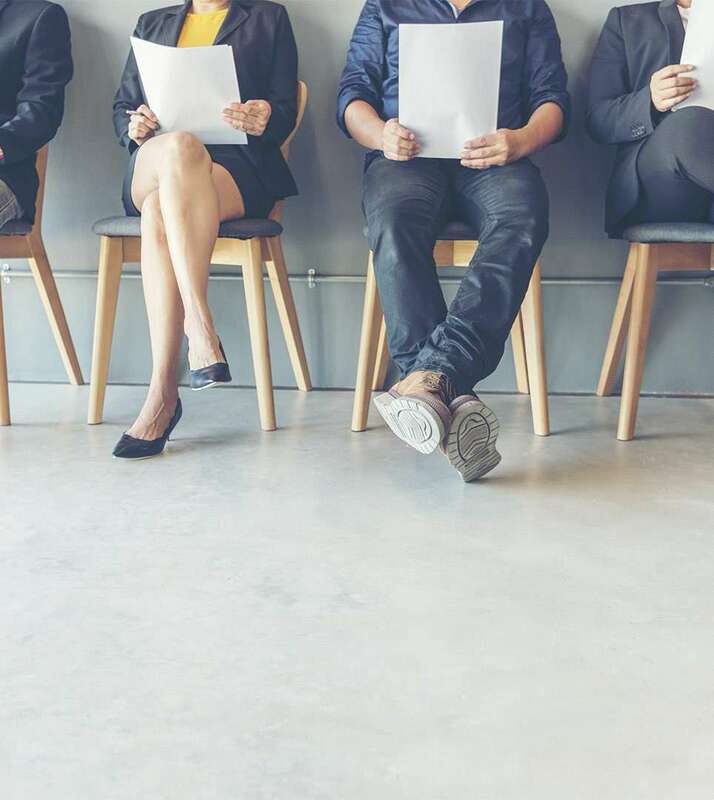 Once we receive your job inquiry, a member of our Human Resources staff will contact you to schedule an interview if your qualifications meet our requirements. Ocean Pacific Lodge and its affiliated Management Company is an Equal Opportunity Employer. We do not discriminate on grounds of age, gender, color, race, ethnicity, language, caste, creed, economic or social status or disability. Sorry, Ocean Pacific Lodge currently does not have any job openings.